At Connie Rothman Learning Trust we want to create equal opportunities for all children to receive the highest quality personalised learning support to fulfil their potential. We want to give all children the freedom to be and do remarkable things in their lives for themselves and others. We want to use our experience to raise children’s confidence and motivation to achieve their learning goals. Children are our future and will write the next chapters in history, for generations and generations to come. Communities and countries are only as strong as the health of their children – the difference between a languishing country and a flourishing one is the recognition that all children need equal access to education. We believe we are the only non-profit tuition centre in not only our town and county, but the entire region of South England. We offer affordable private tuition, and raise funds to provide free of charge and reduced fee tuition so that all children can access the learning support they need. 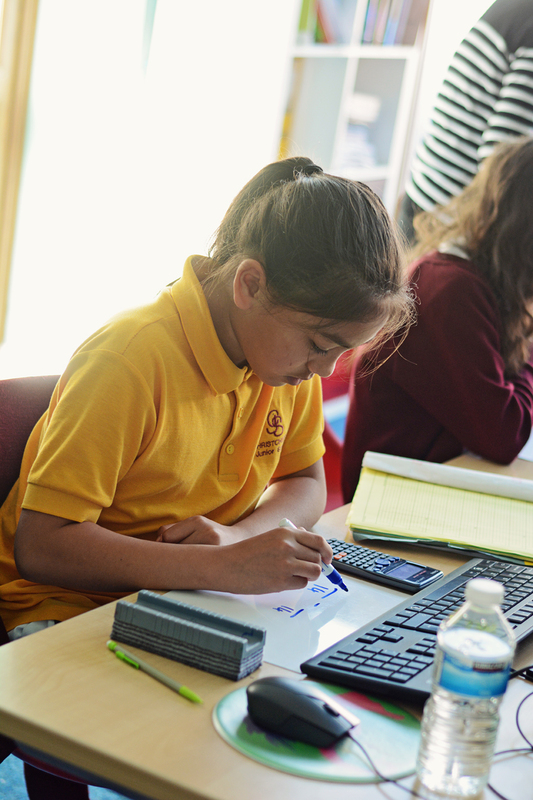 All of our learners receive personalised tuition, and unlike most learning centres, we aim to have a working ratio of 1 tutor to 1 or 2 children, so they receive the attention they deserve. We run projects to reach children who might not otherwise know about or be able to access our services – we currently work with young carers and disadvantaged children, and hope to reach out to more groups soon. We are a local and independent organisation. Our tutors come from all backgrounds and experience to suit each learner best. They care about and are committed to their learners’ success. Our learning centre is a safe and comfortable environment with a warm and friendly atmosphere.